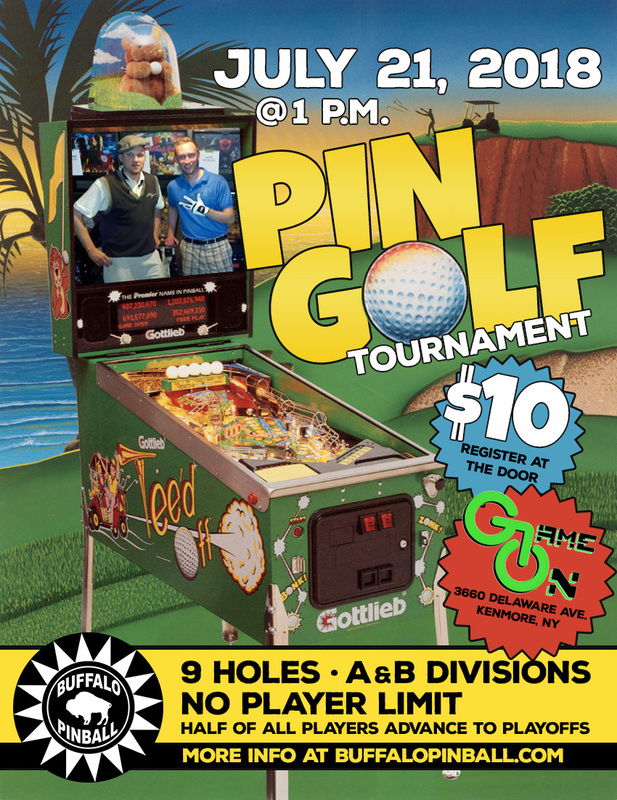 Pin Golf at GameOn – July 21! Grab your polo shirts and plaid pants, it’s time for pin-golf! Cost: Entry cost is $10, pay at the door. Games will still need to be coined up. 100% of entry will go to prizes. 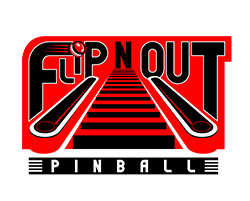 Details: In this format, all players will play the same 9 pinball machines, trying to achieve a target score on each machine. The fewer balls it takes for you to achieve that target score, the better. Top half of the players after 9 holes will go to a single elimination playoff. Seeding for playoffs will be determined by player position after the 9 hole qualifying portion. There will be a “B” division for new players and players ranked 5,000+ (or unranked) in the IFPA. 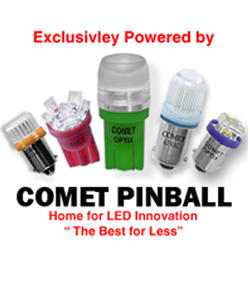 “B” players will compete against everyone else, but will have slightly easier target scores to hit on each machine. This is an IFPA tournament. 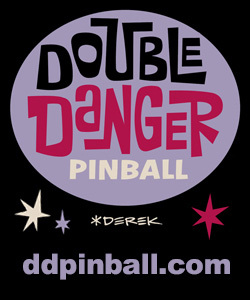 Anyone who plays in it will receive World Ranking Pinball Points (WPPR). Mom and dad will be proud. 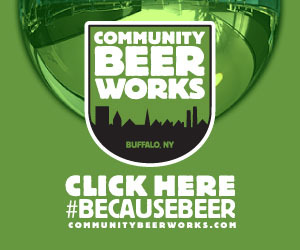 If you come out to this event, and it’s your first ever Buffalo Pinball event, you’ll get $5 in free PayRange credits. If you’re a regular and you bring a friend that’s new, you’ll both get $5 in free PayRange credits. 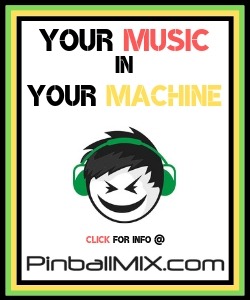 PLUS: Every registered player will get a FREE Buffalo Pinball skull sticker, just for playing! 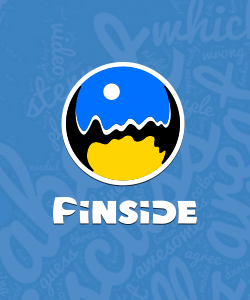 This entry was posted in Tournaments on June 29, 2018 by k3v2.